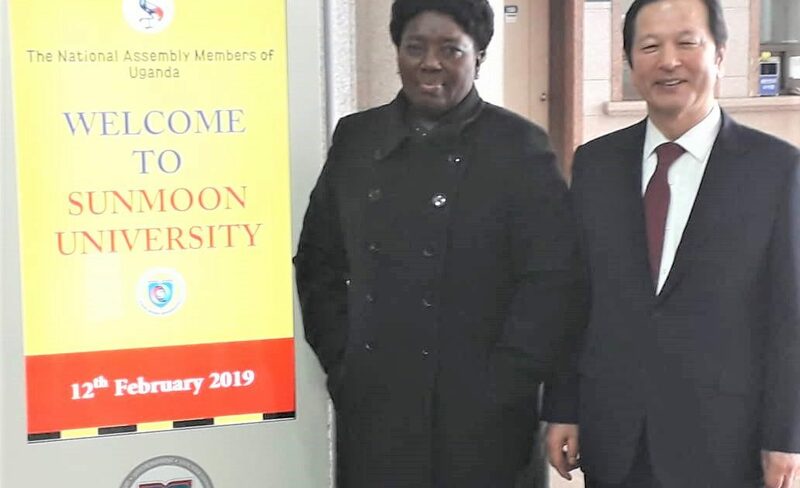 A meeting between Speaker Rebecca Kadaga and Chairman of the South Korea-based Sun Moon University, Mr Hwang Sun-Jo, has fruited into fully paid scholarships for Ugandan students. Following the meeting, Mr Sun-Jo accepted an invitation from Kadaga to visit Uganda in March, to finalise details of the scholarship program ahead of its commencement in the academic year 2019/2020. 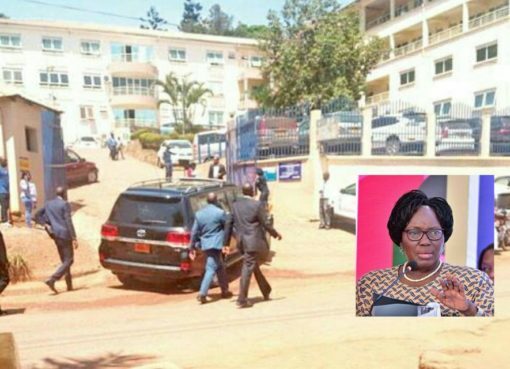 Kadaga offered to coordinate a working relationship between universities in Uganda and Sun Moon University. 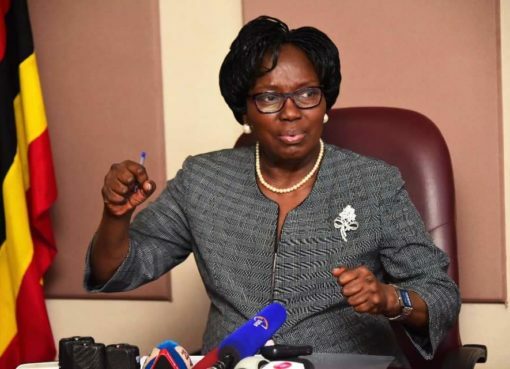 “It will be great to extend this opportunity to our children, so that we use your knowledge to claim our place in the information age,” said Kadaga. Located in Asan-si, Chungcheognam in central Korea, the 1985 founded university boasts of state-of-the-art facilities with over 15 faculties. The Speaker later had a meeting with the leader of Universal Peace Foundation Mr Hakja Han Moon in Seoul, on the sidelines of the World Summit on Universal Peace Federation 2019. She applauded Mr Hakja for his efforts to support world peace, saying it is the most important pre-requisite of trade and economic development. 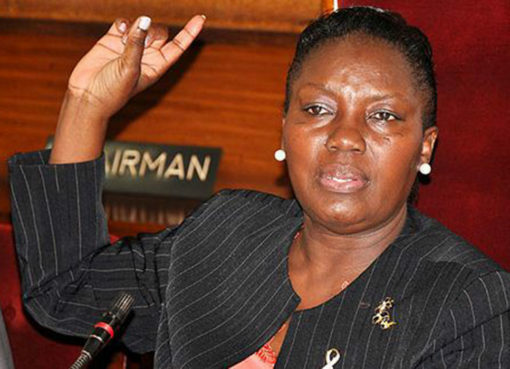 Kadaga said Uganda continues to advance peace in the region, and said a Parliamentary Forum on Peace is to be created soon, urging Mr Hakja to visit and witness its official formation. Held under the theme ‘peace, security and human development’, the conference was attended by leaders across the globe, including Ghanaian former president Jerry Rawlings, Paraguay President Mario Abdo Benitez among others. Spreading the message of peace, said the Speaker, is a responsibility the world should never tire from, “because the alternative, as we have all witnessed, can never be conducive for human progress”.